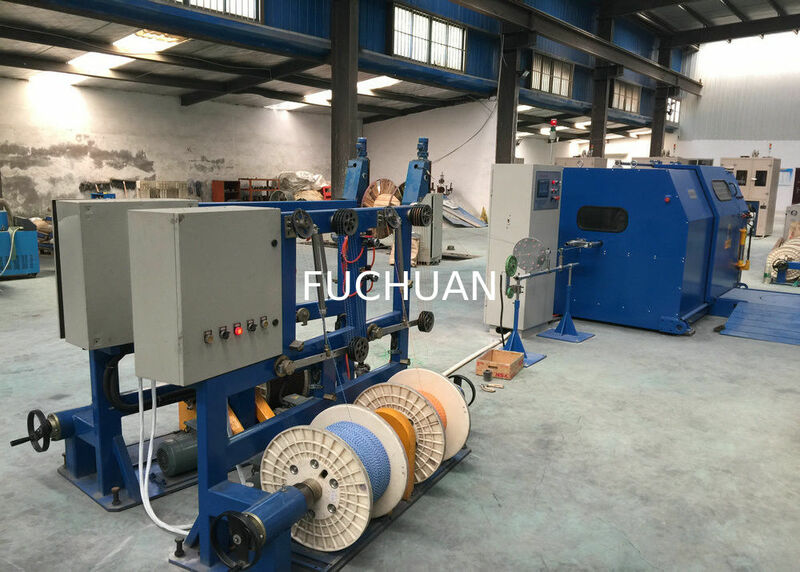 Apply for twisting of PVC/PE core wire or copper wire, central bundling or side bundling.New arrival, instead of the traditional 400 tube bunching machine with high productivity(4.5times than the machine, especially for 1+6 conductors twisting), save energy, smaller size, lower noise etc. Mainly used in cable laying of computer wires, such as data cable and control cable. It may synchronize central coil tapping and side coil tapping. 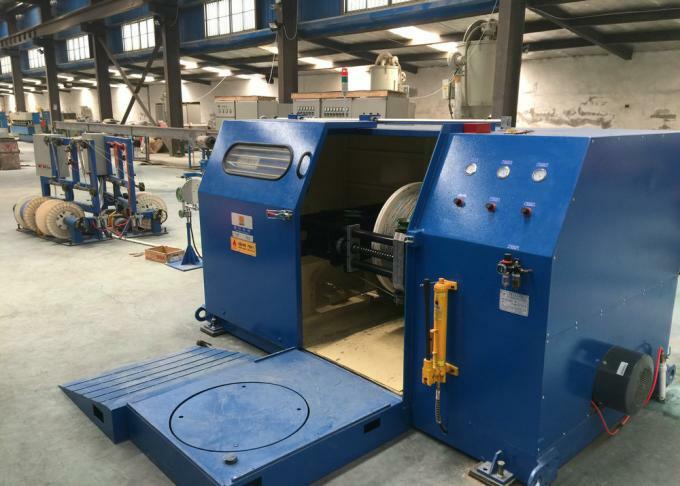 The entire machine is consists of pay off rack, central bundler, side pay off rack for the central coil tapping set, single twist(cable-laying)machine and electrical control cabinet. It is applied to the twisting of above seven pcs of bare copper wires, tinned wires, silver jacketed wires ,enameled wires, and double twisting for core wires. 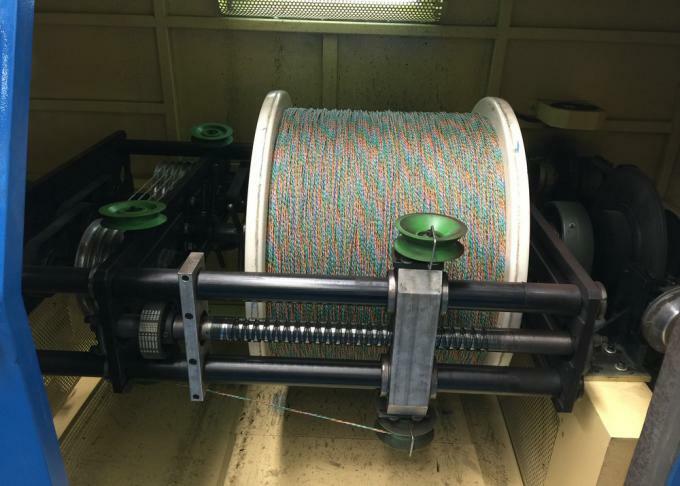 Machine will automatically brake when wire inside and outside is broken, the machine will automatically stop when the preset length is arrived.